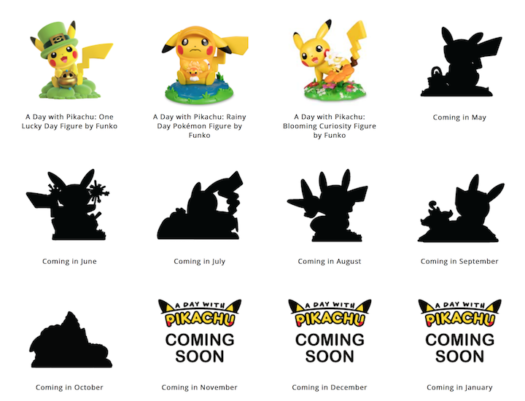 The 3rd “A Day with Pikachu” Figure, Blooming Curiosity, is on its way. The new figure should be released next week at PokemonCenter.com. 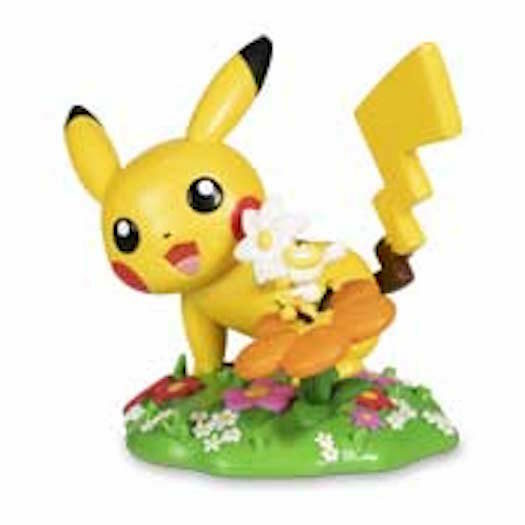 Below is a look at the new Blooming Curiosity Pokémon Figure as well as the list of the rest of the “A Day with Pikachu” Figure Releases. As always, stay tuned for more information and the link to the new figure. Previous articleNew Glams of the upcoming Johnny Cash Pop! Vinyls Released! Next articleNew Glam Shots Released for the new Caddyshack Pop! Vinyl Collection!